Media storage. Purpose-built for preservation. Access your archive online. Secure, managed storage for all your media assets. 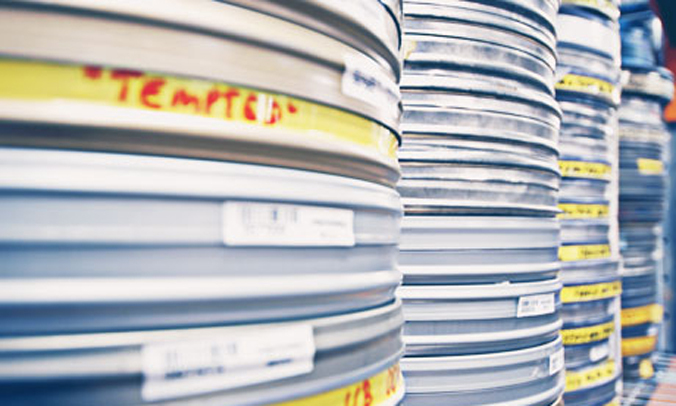 Climate-controlled to ensure your tape, film and other media assets last as long as possible. Make your life easier with our managed archive service. We not only store your media securely, we build you a searchable online catalogue. Pinpoint the content you need and order retrieval online at any time. Or call our local customer service team to do it for you. We take care of your content, so you don’t have to. Every asset that enters our system is barcoded, catalogued and location tracked, so it can be found quickly and easily. The physical assets are stored in our purpose-built vault. Our vault is designed to provide ideal conditions for tape and film longevity, with humidity control and temperature regulation. Go online any time to search your catalogue and order delivery. If you need assistance, our experienced librarians are available to help. Manage them today so you can access them tomorrow. Our archive makes it easy for you to manage your content. Find assets within moments and order retrieval online. Cataloguing ensures essential metadata is captured. Formats, dates, titles are all captured by trained staff. It’s never been easier to find and access your assets. Search your archive and order delivery via our web portal. Optimise asset lifespan. Secure, ideal conditions for your assets in our humidity and temperature regulated vault. Storage is just the beginning. We also provide online archive management. When you store your media assets with us, you get so much more than just space in our vault. You also get access to our online asset management portal and librarian services. 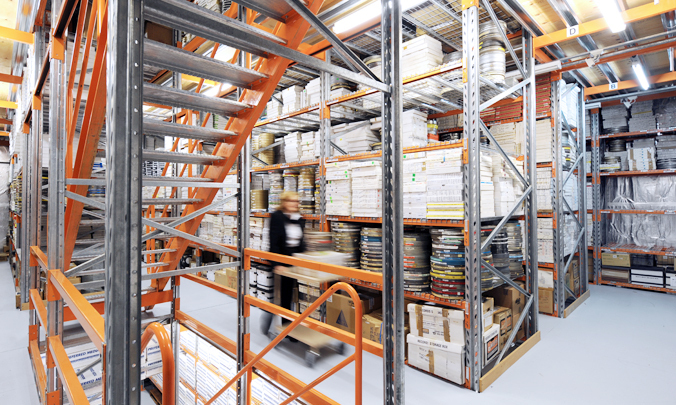 We manage half a million physical assets for hundreds of customers. As Australia’s trusted supplier of media archive services, you can rely on us. Our climate-controlled storage vault is secure and purpose-built; fire-rated and monitored by CCTV. Humidity and temperature regulation enhance the life of your media. We also offer digitisation services for ageing and obsolete formats. Search, create lists, make notes and place orders online – do all this and more from our web-based portal. Our trained, local staff are available via phone or email to help you find what you’re looking for, even when you don’t know yourself. Preserve your media in ideal conditions to minimise degradation and keep your content accessible longer. Safeguard your content against damage and loss in our secure purpose-built, fire-rated and CCTV monitored facility. Save time and money on in-house media storage, while also freeing up valuable physical space. Our trained cataloguers capture detailed metadata creating a searchable, accessible archive. So you know what you have and can find it easily. Store all your media, whether digital files or physical formats, in one central repository and eliminate time wasted searching for assets. Fully managed solution, with collection and delivery conveniently arranged for you. Viewing services and digitisation are also available onsite.